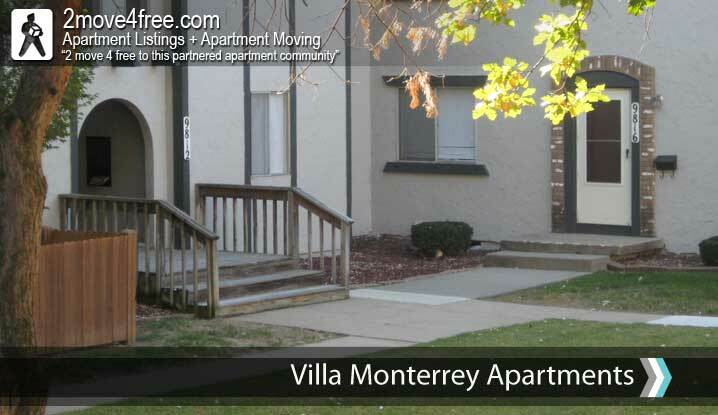 APARTMENT DESCRIPTION: Why 2move4free and this community? NO GAS TO BUY | NO TRUCK TO RENT | NO FRIENDS OR FAMILY TO BOTHER | NO NEED TO PAY MOVERS! 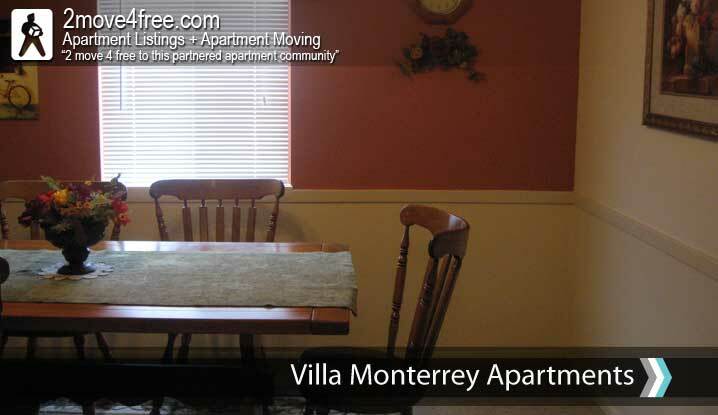 We pay the movers to get you here so you get 2move4free, locally! First you have to ask yourself...are you looking for an apartment or a home? 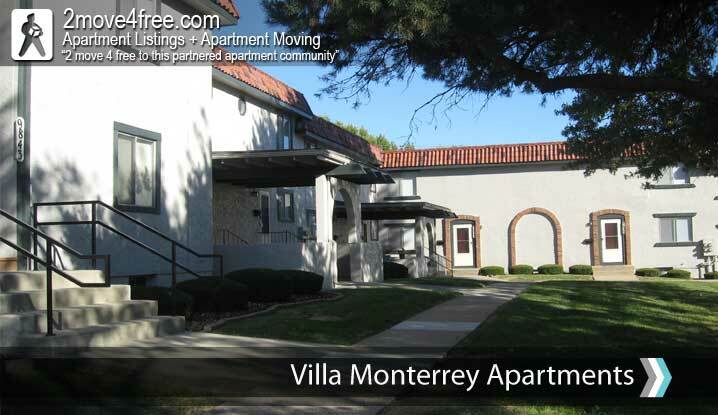 If a "home" is your answer, then come take a look at Villa Monterrey. 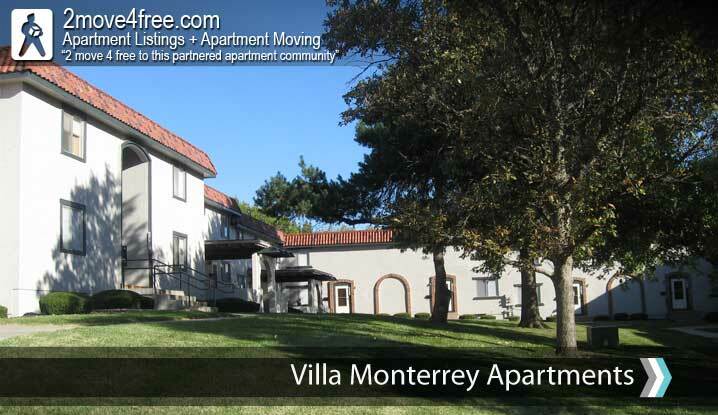 Our community is nestled in a quiet residential area, but only minutes to I-35, I-435, downtown and College Blvd. 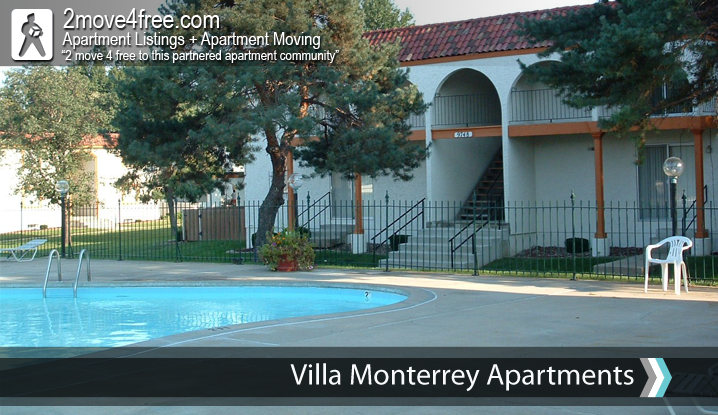 Our apartments have up to 1700 sq. ft. and we have a newly remodeled clubhouse for residents' use. 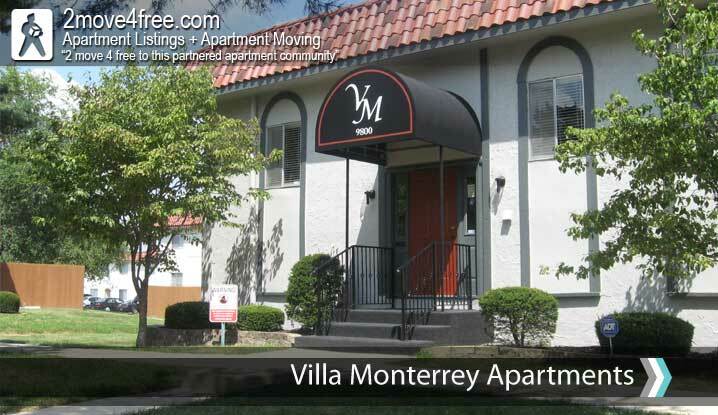 Come take one look and you will make Villa Monterrey your new home. Free local moves provided by 2move4free.com; NO gas to buy, NO truck to rent, No friends to bother, and no need to pay movers! Want to increase your communities exposure? visit 2move4free and get move'n!